Whether you’re going on a long trip, preparing to sell, or looking to trade in, a quick but complete service gives you the peace of mind that your car will be in its premium condition. 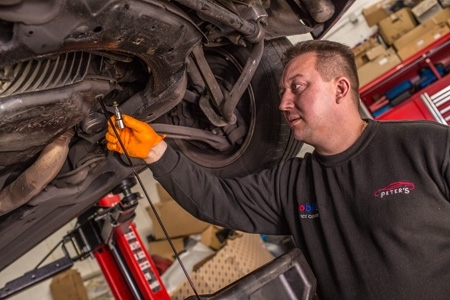 We’ll run a complete check of your car’s mechanical and electrical systems, transmission, and tires and bodywork. We’ll then give you a full report that details critical issues and preventative work to consider. Let us run the diagnostics, identify the work to be done, and get your car back to you looking and driving good as new. 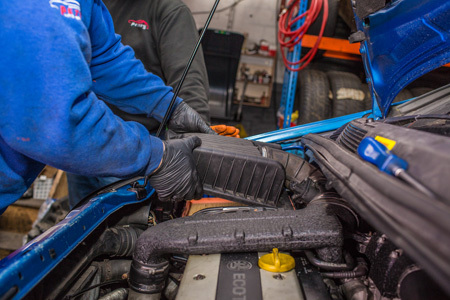 Your car manual will indicate the key service milestones depending on the model, but we recommend servicing annually to extend the lifespan of your most important asset. Even if you only have a few hours to spare, we can significantly improve the performance and running of your car. In some cases, we can service or repair while you wait.